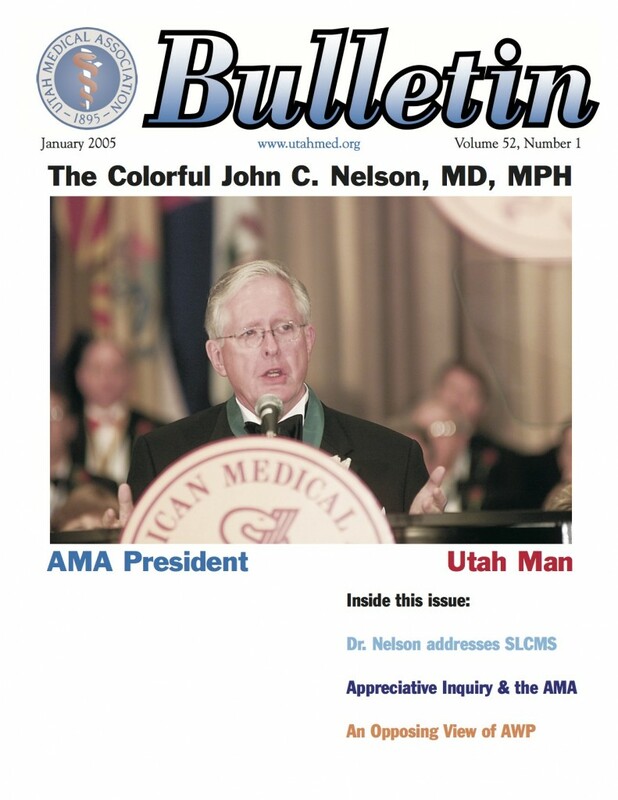 The former American Medical Association (AMA) President, John C. Nelson, M.D., MPH, sought to create a forum that increased collaboration and engaged all members in finding common ground at the annual AMA Presidents’ Forum 2005, where more than 300 physician and administrative leaders gather. With a critical and growing professional-nursing shortage, the Dean of the Nursing College, Maureen Keefe, Ph.D., and former CNO of the University of Utah Hospital, Jadie Barrie, M.S.N., held a vision of “creating a powerful nursing alliance between clinical and academic nurses” in order to meet the growing demands of educating nurses and providing excellence in patient care. The National YWCA was the recipient of a pro-bono consulting prize offered by a team of seven consultants from AI Consulting. Colette Herrick, Cheri Torres and Sallie Lee were all part of the team that donated over $200,000 of consulting to the YWCA. The project focus was to support the YWCA in more fully living into their mission of eliminating racism and empowering women. Block, P. Community: The Structure of Belonging, 2008. Bushe, G. Clear Leadership: How Outstanding Leaders Make Themselves Understood, Cut Through the Mush, and Help Everyone Get Real at Work, 2001.
Cooper, R, Sawaf, A. Executive E. Q. 1998. Fritz, R. The Path of Least Resistance, 1984. Glaser, J.E. Creating WE: Change I-Thinking to WE-Thinking and Build a Healthy, Thriving Organization, 2005. Goleman, D., McKee, A. Boyatzis, R.E. Primal Leadership: Realizing the Power of Emotional Intelligence, 2002. Goleman, D. Destructive Emotions: How Can We Overcome Them? 2003. Hammond, S.A., The Thin Book of Naming Elephants, 2004. Hammond, S.A. The Thin Book of Appreciative Inquiry, 1998. Heller S. and Surrenda D. Retooling on the Run, 1995. Kahane, A. Solving Tough Problems: An Open Way of Talking, Listening, and Creating New Realities, 2004. Seligman, M.E.P. Learned Optimism: How to Change Your Mind and Your Life, 1998. Senge, P., Scharmer, C.O., Jaworski, J. et.al. Presence: Human Purpose and the Field of the Future, 2004. Stavros, J. Torres, C. Dynamic Relationships, Unleashing the Power of Appreciative Inquiry in Daily Living, 2005. Tutu, Desmond. No Future Without Forgiveness, 2000.